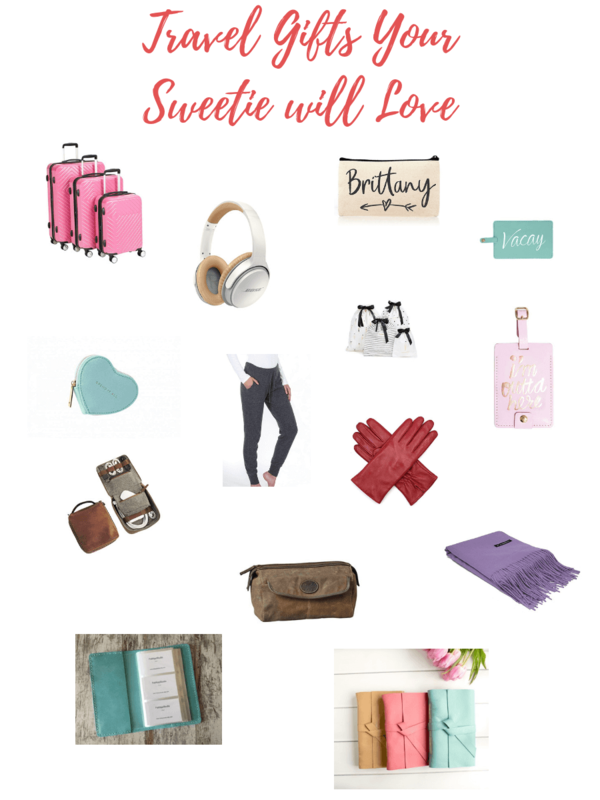 It’s February, and it’s time to shower your Sweetie with gifts, proving how much you love them. I’m kidding. 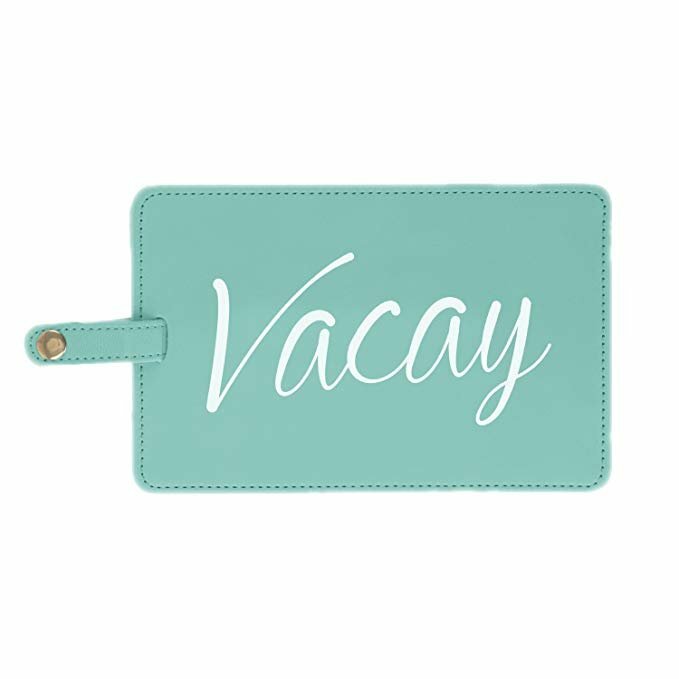 However, if you and your Sweetie like to exchange gifts, and there’s not a darn thing wrong with that, consider a gift that will make the next trip they take, or you take together, easier! 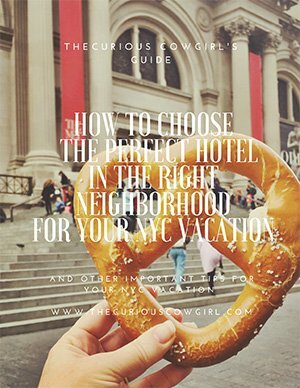 I’ve got several Travel Gift Suggestions! I would truly like to kiss whoever invented Wheelie Suitcases. Talk about EASY to push around crowded airports. 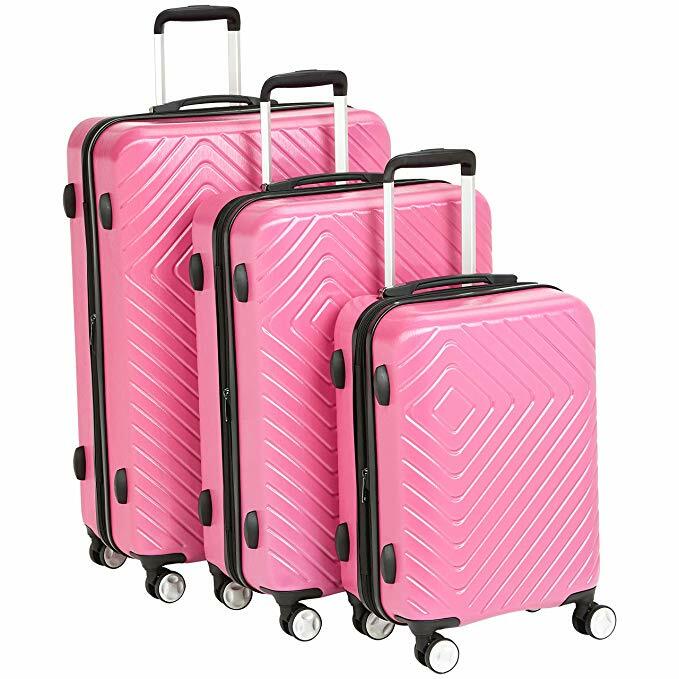 If you or your Sweetie don’t have them yet, Valentines Day is the perfect moment to get rid of those old suitcases, and get a new set. I promise, you will NEVER look back once you experience how easy these suitcases are to move around. 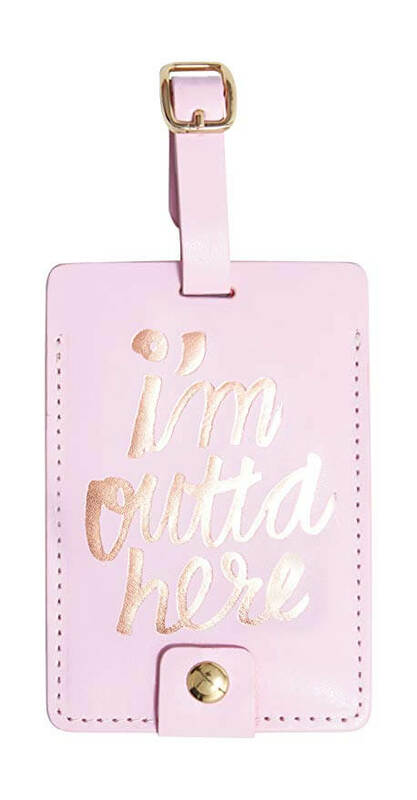 While you are at it, go ahead and get new luggage tags too! 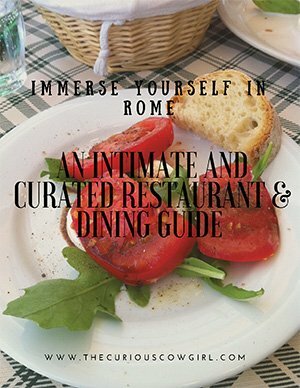 And, there’s nothing more romantic than planning your next getaway!!!! 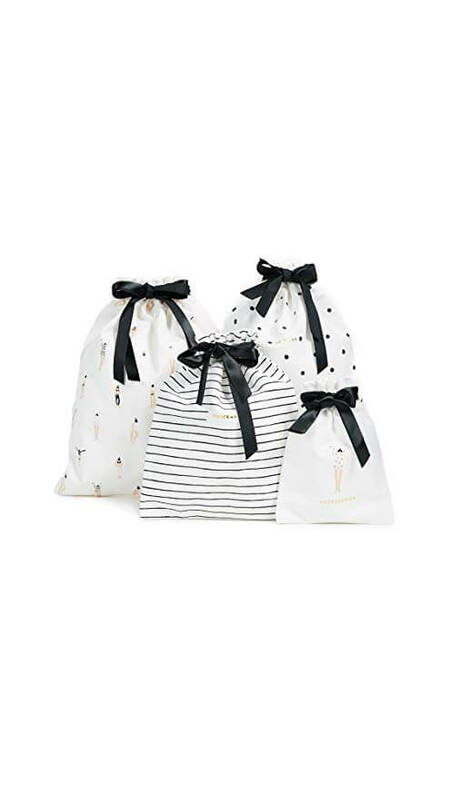 Kate Spade makes darling travel gear, and I love this four-piece travel bag set for shoes, lingerie, and jewelry! 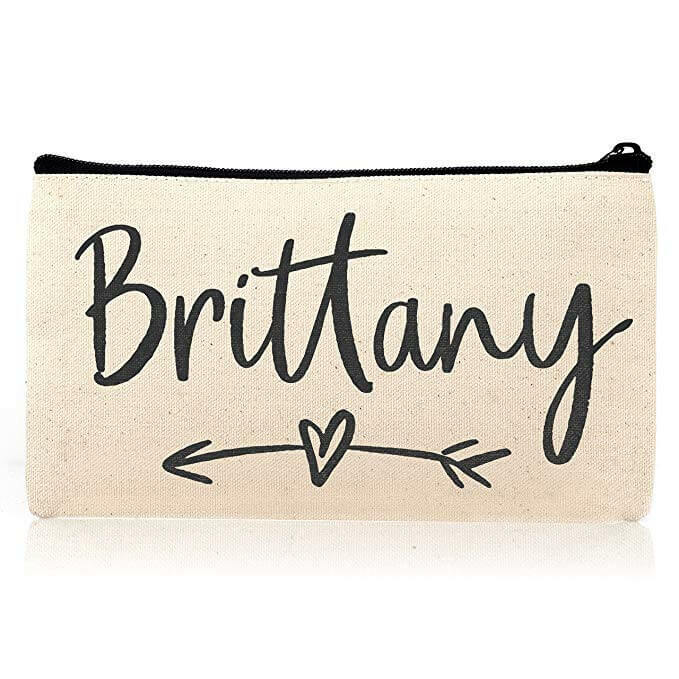 If you want bonus points for REALLY thinking ahead, personalized cosmetic cases are always useful! 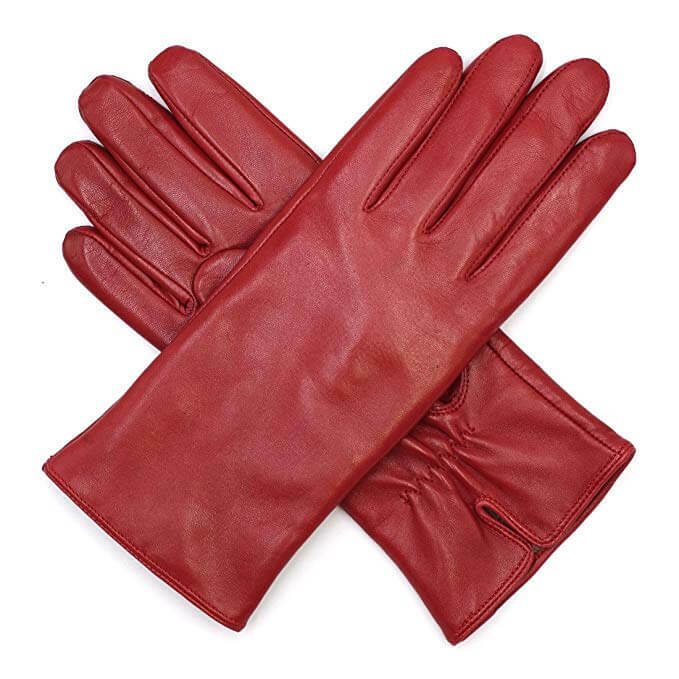 And, if your Sweetie takes frequent long-haul flights, comfort is key, and cashmere joggers are warm and cozy! 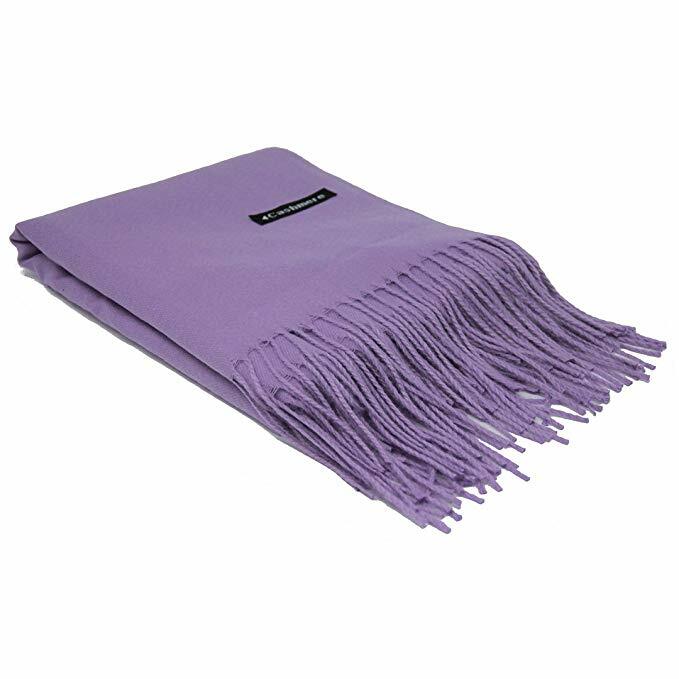 Also, cashmere scarfs are so handy for travel, no matter what time of year. Probably the best travel gift ever is a nice pair of noise-cancelling head phones. 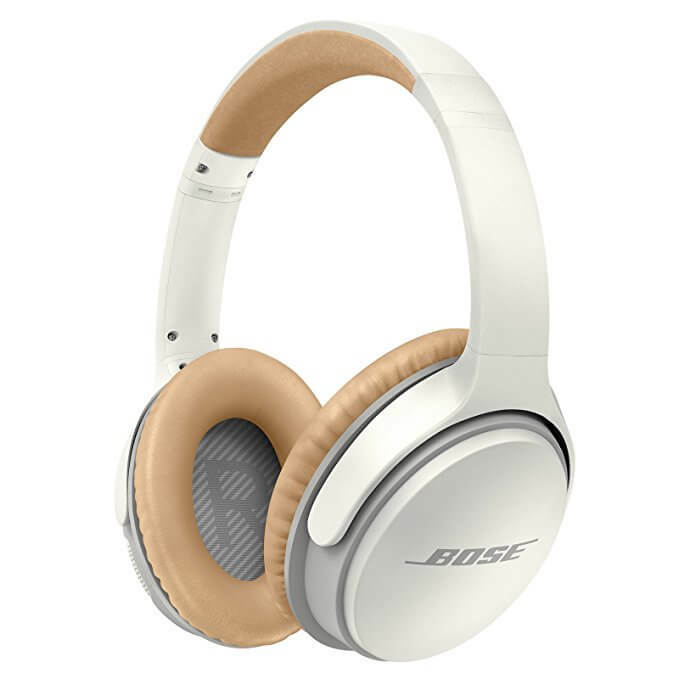 I love Bose products, and never travel without them! And nothing says “I Love You” like a products that makes it impossible to hear one another talking. 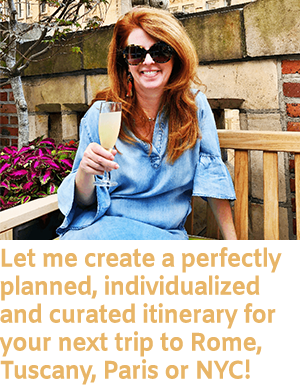 I find that men are so HARD to buy for….do you? 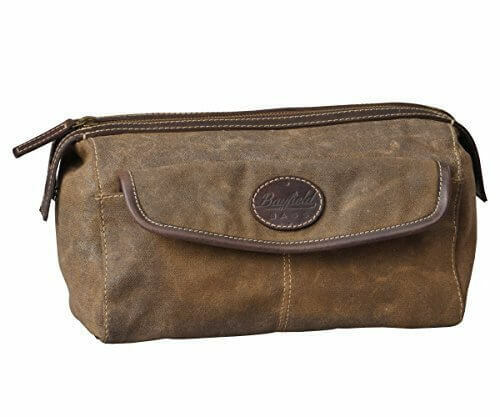 Most guys are pretty practical, and shaving cases need to be replaced every so often and I really like this canvas dopp kit. 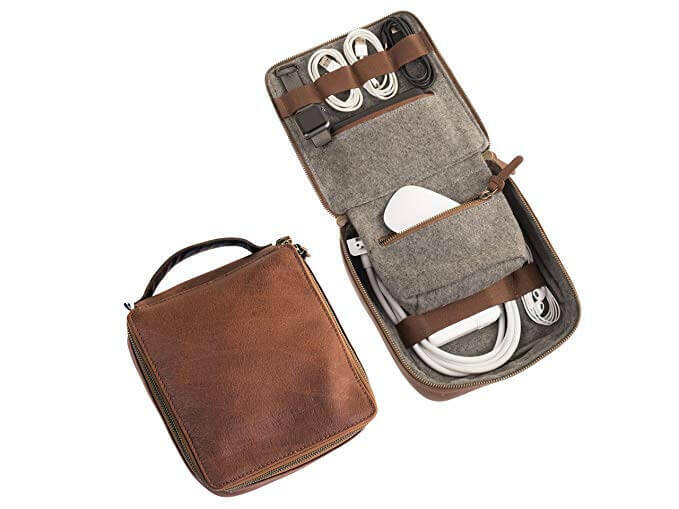 And a cord case organizer is the perfect travel accessory! 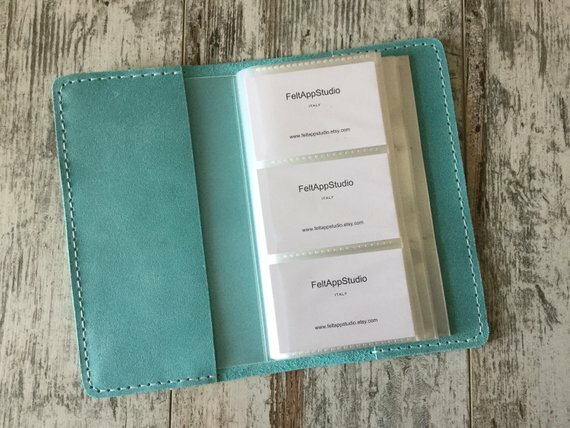 Finally, if your Sweetie likes to be organized at all times, then a business card organizer is an excellent Valentine’s Day gift, as is a travel diary. 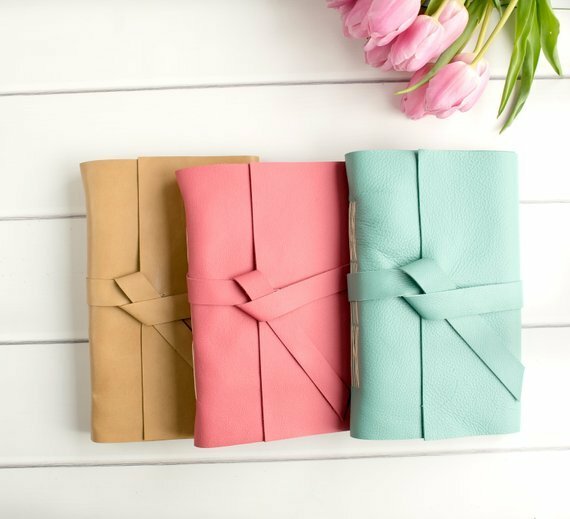 I recently found an old diary of mine, which I wrote about in this post, and kicking it “Old School” by actually taking pen to paper has its own brand of romance, don’t you think? Happy Valentines Day, y’all! 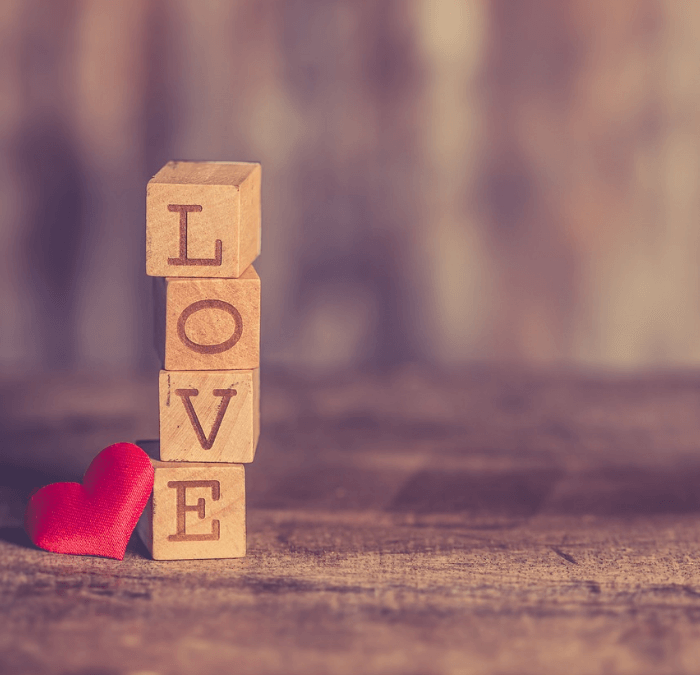 I hope you and your Sweetie have a wonderful day, because don’t we all deserve to be well-loved?